of agility, comfort, speed and style. Perfect for exploring the road less travelled. 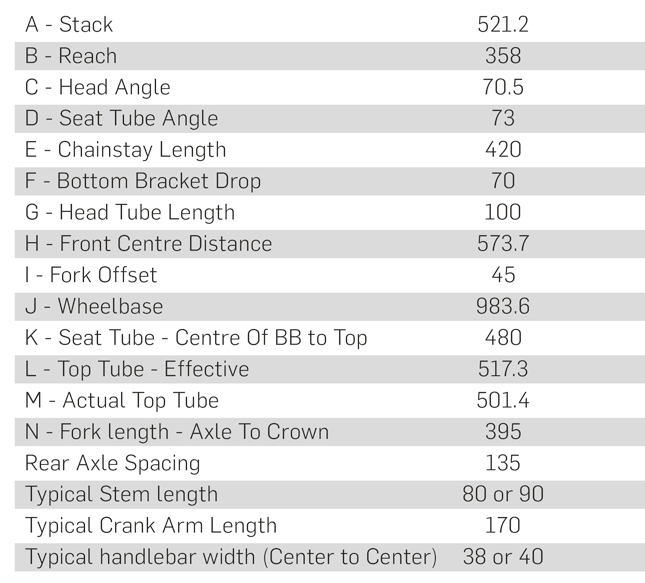 One bike to rule them all. 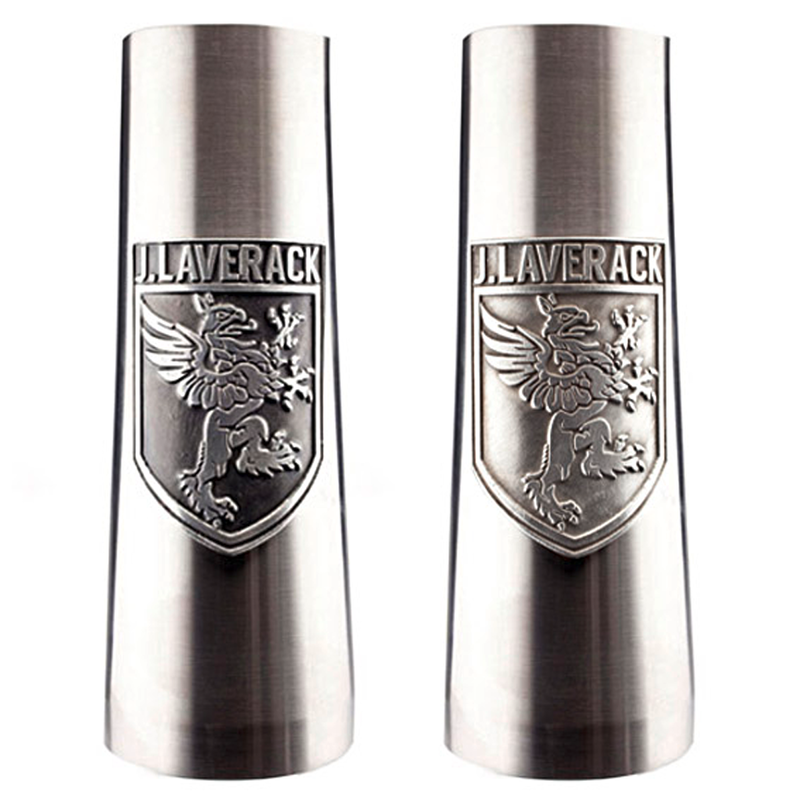 This is our motivation to create the J.ACK. 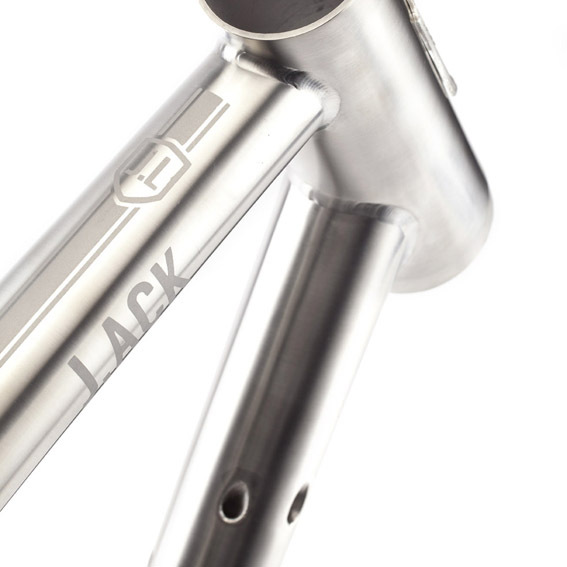 OUR inspiration for the J.ACK comes from the cyclists of yesteryear, from the 1920’s, 30’s and 40’s who would have had the freedom to roam the roads and tracks to discover new areas and landscapes that were otherwise unreachable. 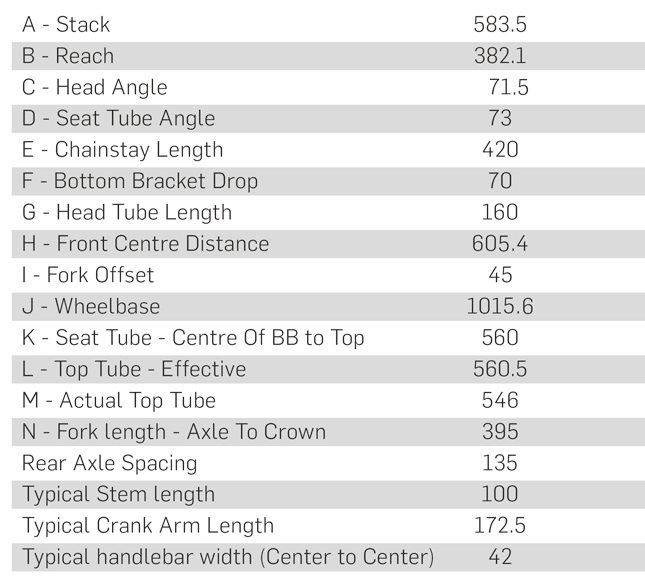 fortifies the reputations of the hard men and women of professional cycling. The rough and testing road surfaces epitomise the beginnings of the sport of road racing, and remain the most exciting events to watch and ride. Our philosophy is to fuse elegant design with modern engineering to provide a highly capable and versatile frame that can tackle pavement, paths or pavé. If you are going to embrace the imperfect, lesser-travelled road to discover new places and scenery, then isn’t it time you added a touch of style, elegance and comfort to iron out the bumps along the way? 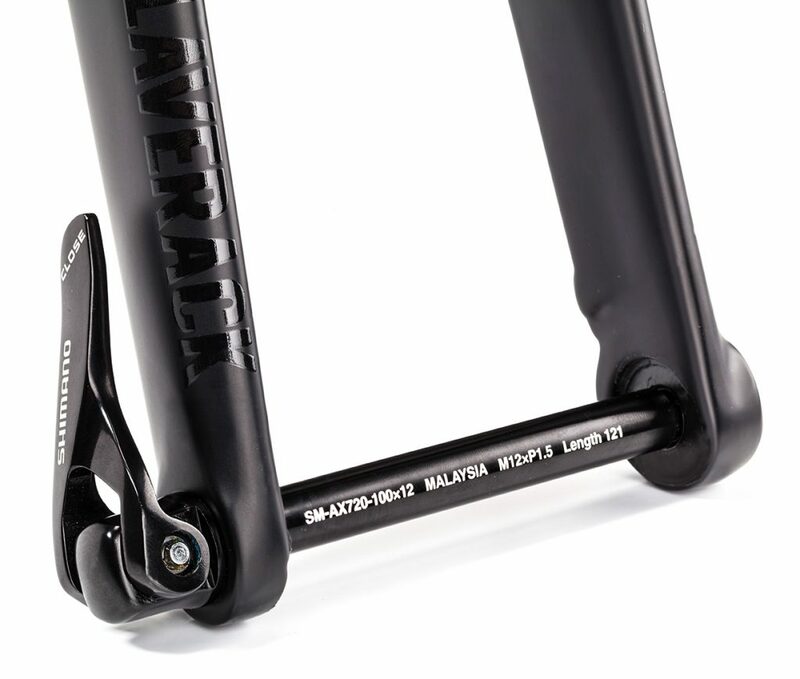 That’s why the first J.Laverack frame offers the perfect balance of comfort, agility, speed and style, yet ticks those practical boxes too by offering powerful disc braking, clearance for tyres up to 35mm wide and allowing you to opt for mudguard and rack mounts. 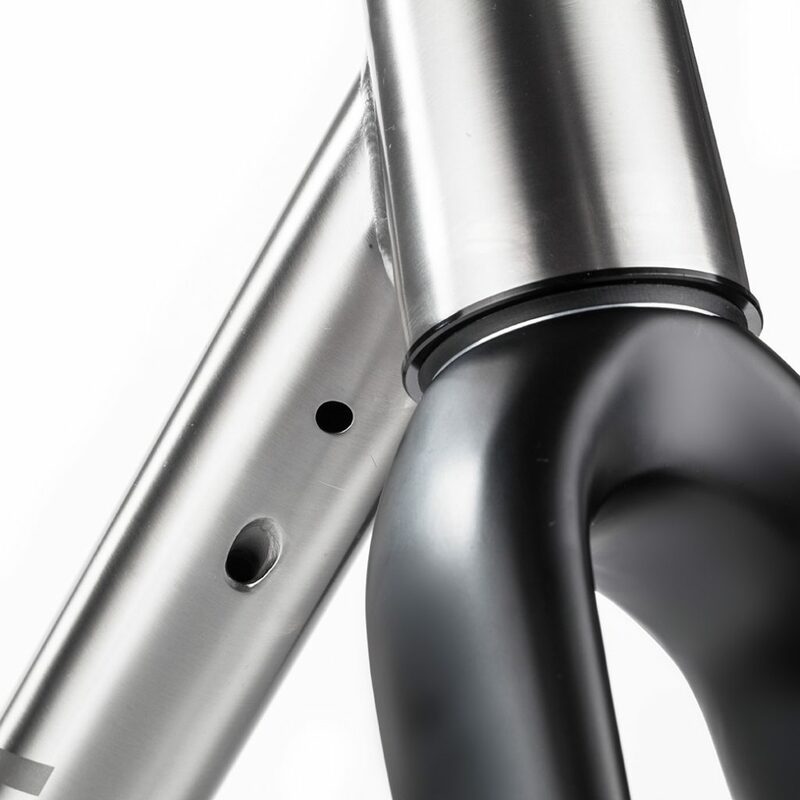 The larger bottom bracket shell increases the frame stiffness in this vital area as well as allowing for larger 30mm diameter aluminium crank spindles that are stiffer and lighter than their 24mm counterparts. 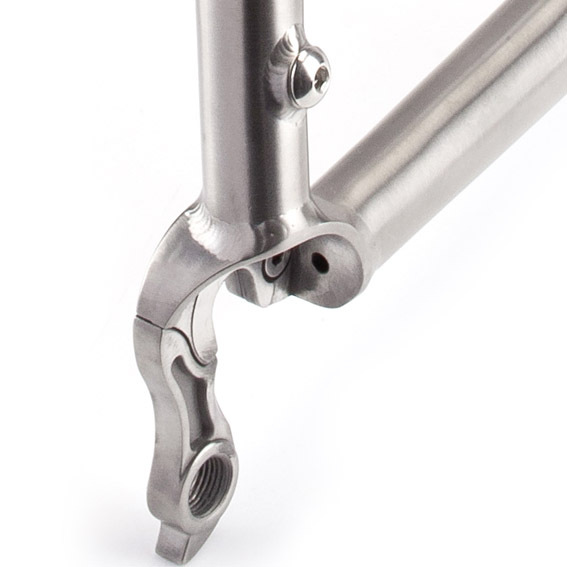 Both gear and the rear brake cables are routed through the frame. 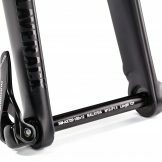 Aside from being aesthetically more pleasing, routing cables internally protects them from dirt ensuring smooth shifting and braking for longer. 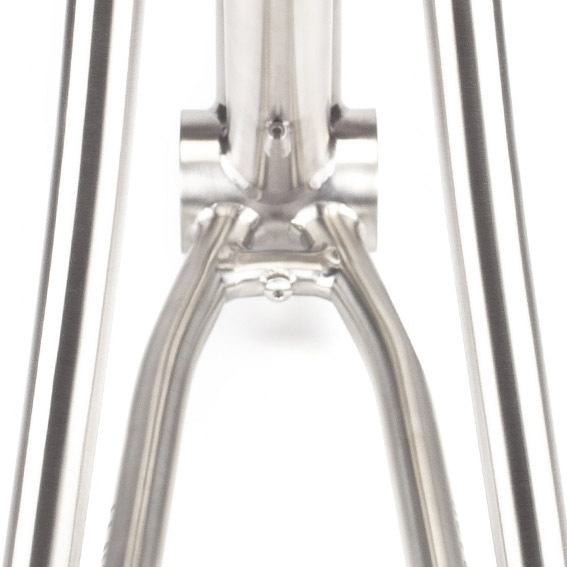 A wider head tube where the fork meets the frame increases the stiffness in that area, reducing flex and improving steering precision. 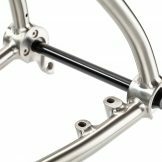 The flat mount rear disc brake is positioned on the chain stay, using the structural strength of the frame (the triangle that is made up of the seat stay, chain stay and seat post) to offer optimum braking performance. 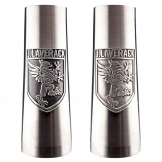 These help smooth out rough sections of road. Run up to 38mm tyres, perfect for the classics, increased traction and comfort over rough terrain. 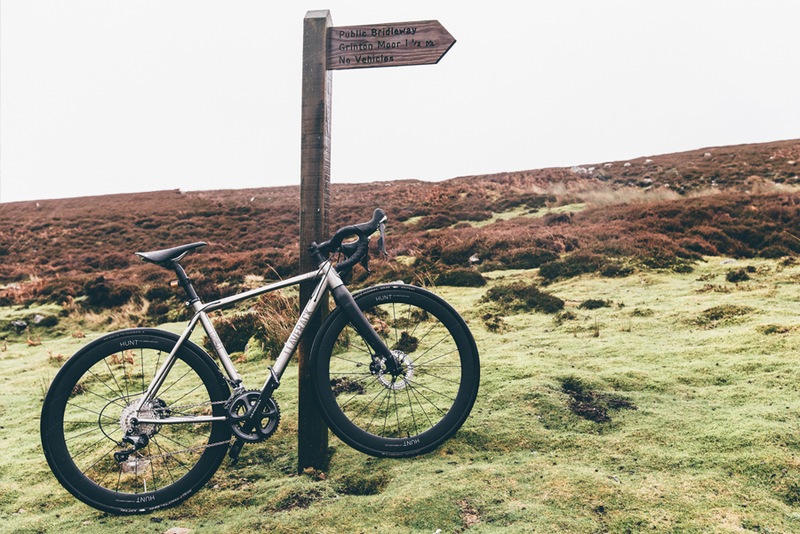 Add even more versatility by opting for mudguard and rack eyelets and open the door to winter riding in comfort or multi-day rides with a pannier for the overnight stay. 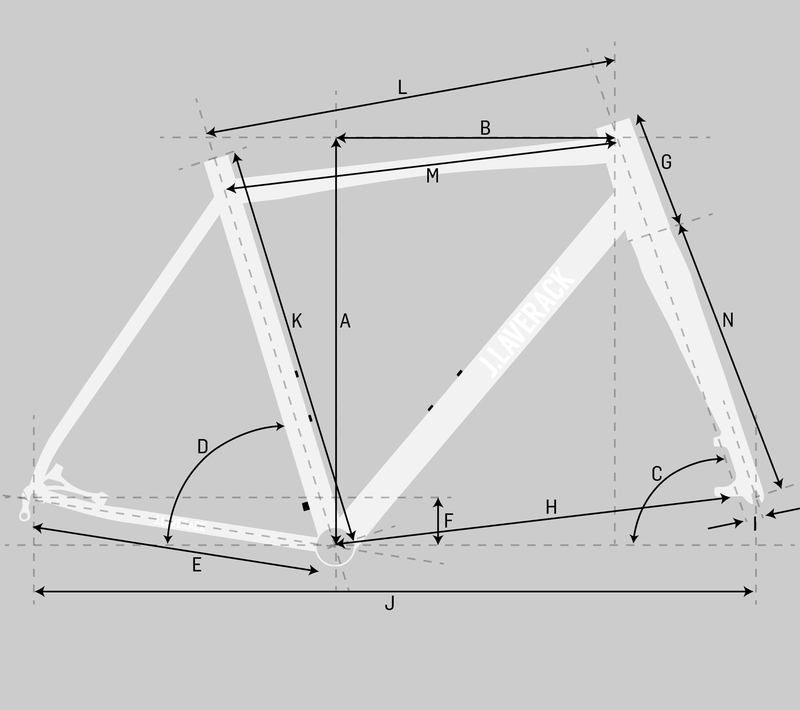 We’re on hand to help you choose the right size frame. 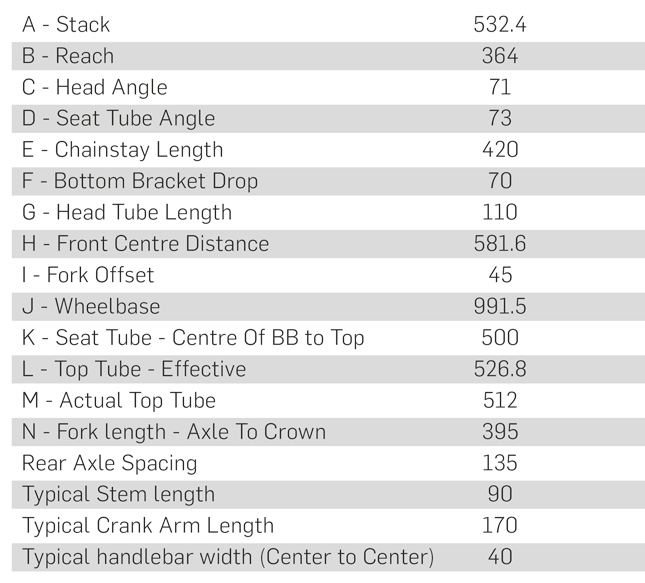 We have access to thousands of stack and reach figures, so by way of comparison to your current bike we can confidently recommend the correct size for you. If you are unsure about which size is right for you, please don’t hesitate to get in touch. 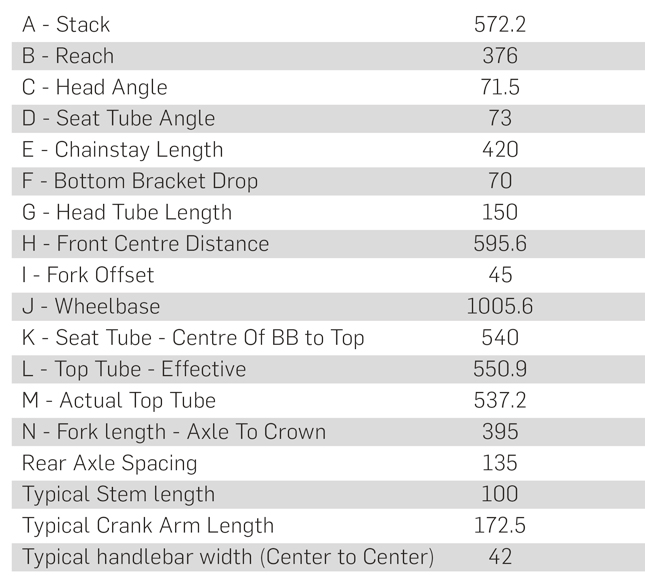 Whilst we believe the above information to be accurate there may be compatibility issues with some untested combinations of rims and tyres. 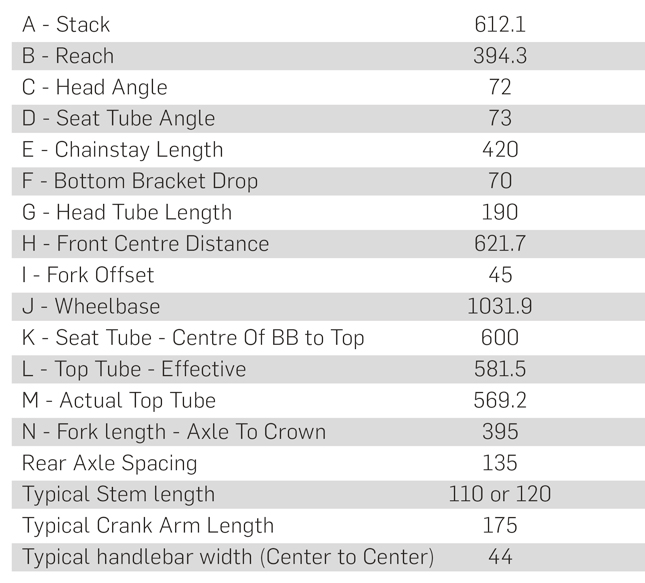 Front derailleur: 31.8mm or 34.9mm, band on. 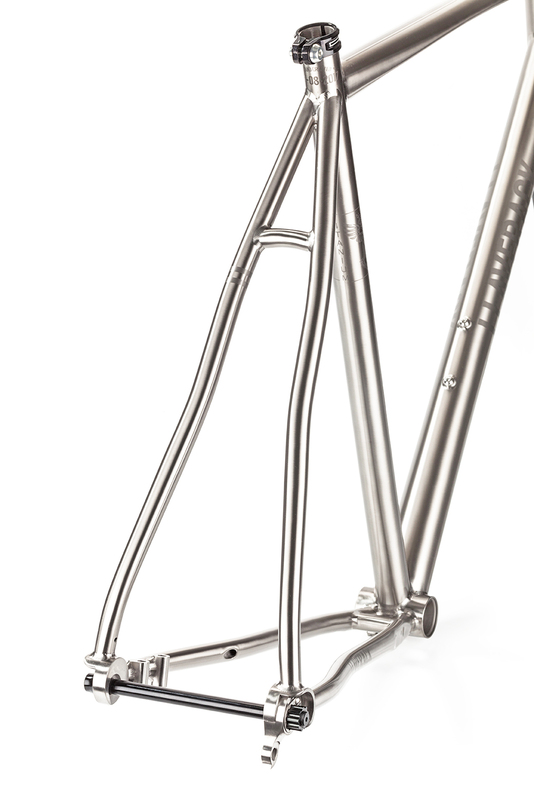 Also available with internal dynamo cable routing. 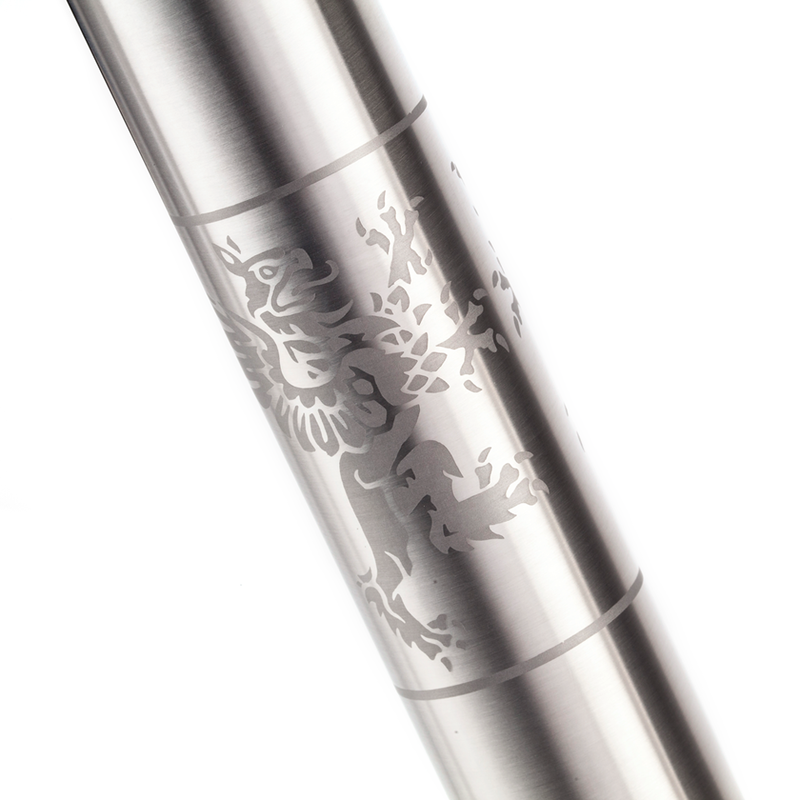 Suitable for 700C x 23-38mm tyres & 650b – up to 40mm tyres. 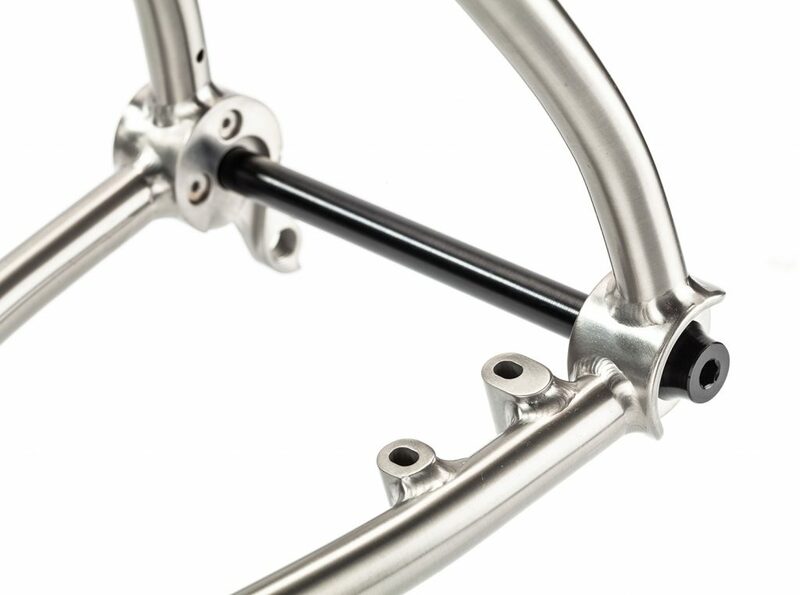 Designed for Flat mount disc brakes. Will also work with post mount disc brakes. 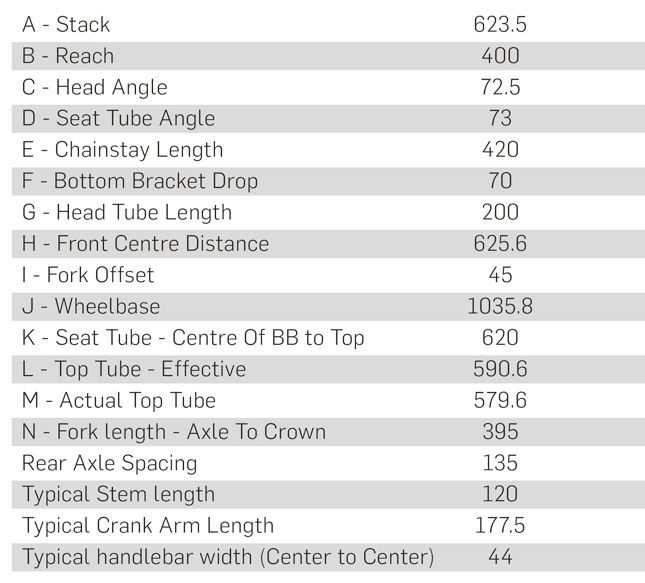 The word that best encapsulates the essential qualities of top riders and flawless bike frames is toughness. 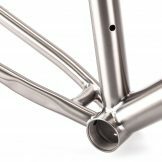 Aside from its unique aesthetics, no other frame material is as resilient nor as tough as titanium. 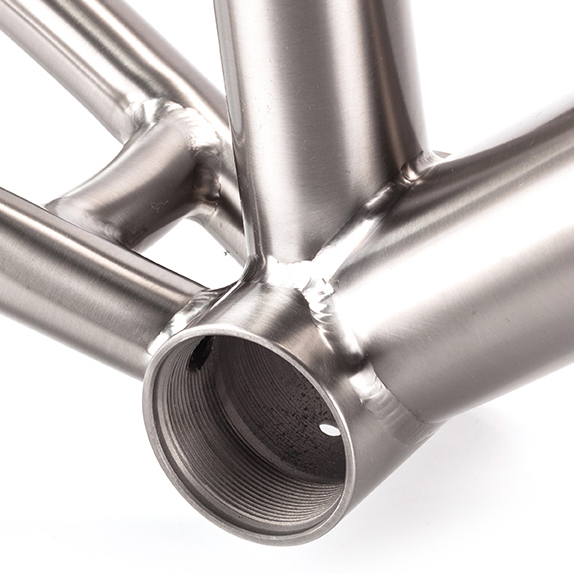 Titanium offers a great balance of properties that make it the perfect material for bicycle frames. 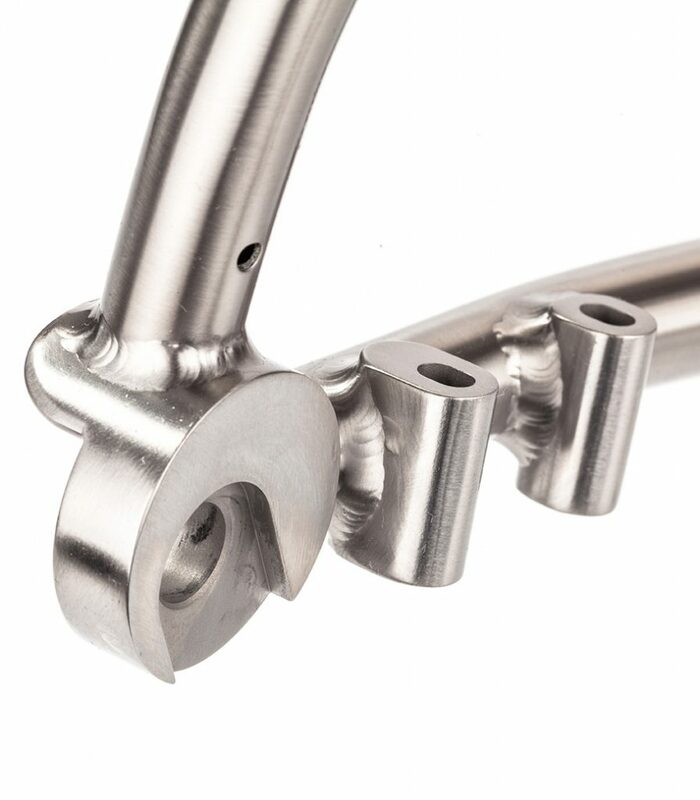 It’s lightweight, durable and can withstand a lifetime of use whilst remaining corrosion free. 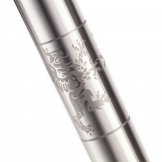 Large tube diameters allow titanium to be stiff where needed, yet the metal is naturally very good at delivering a smoother ride, especially over rough sections of road, so it’s perfect for long days in the saddle. 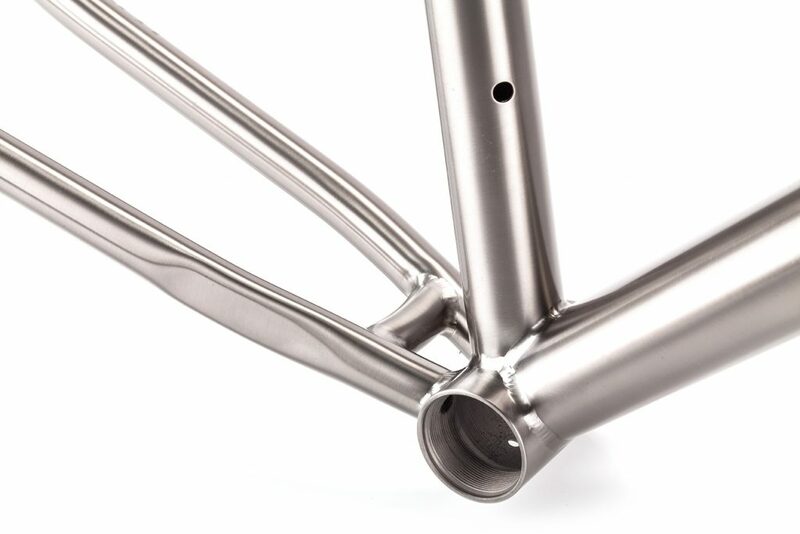 We use 3Al-2.5V titanium to build our frames, following the aerospace industry lead of adding 3% aluminium and 2.5% vanadium to the titanium to create the optimum performing material. Aside from the material and ride benefits we just love the way titanium looks. 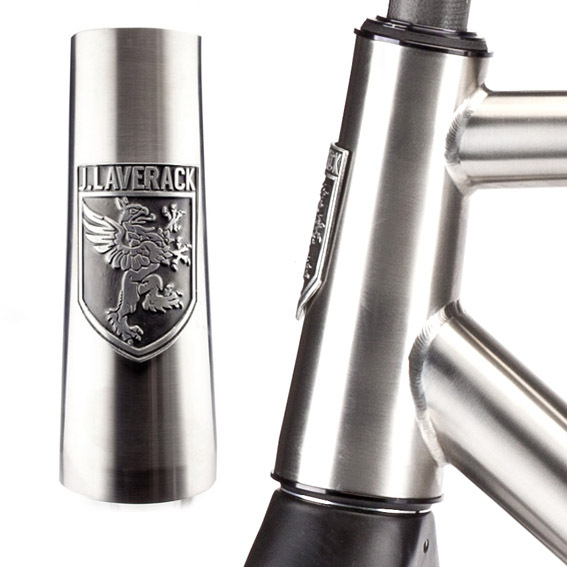 J.Laverack frames aim to forge form and function to bring an unrivalled quality of ride and style to those that want more from their frame. 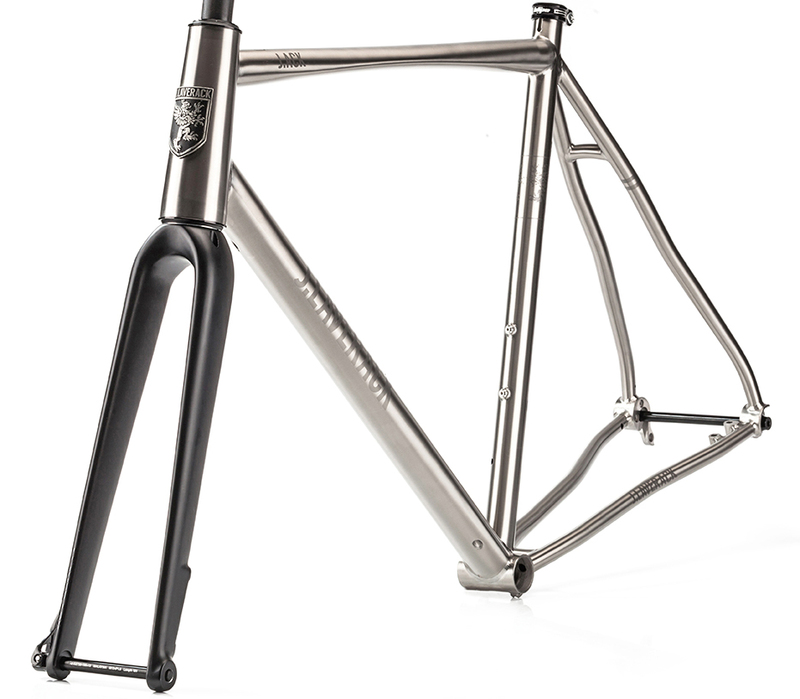 Have a question about this frameset? Feel free to contact us if you have any questions at all, we’d love to hear from you.